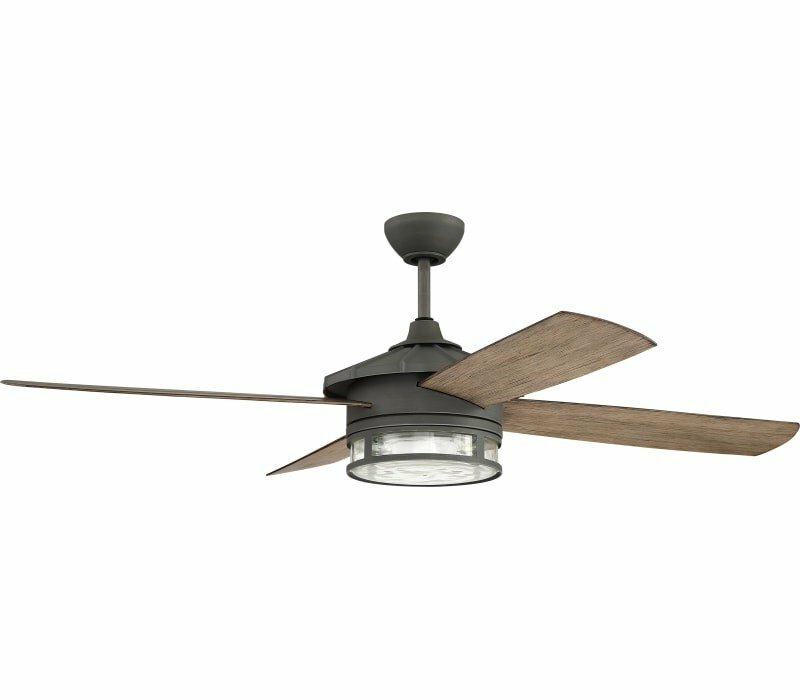 Our Stockman ceiling fan gets the job done without calling too much attention to itself. 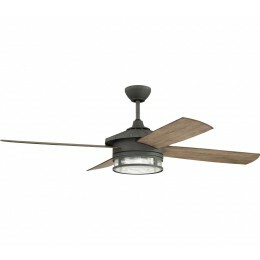 This four-blade fan employs an LED light source, held within a finely-crafted, artisan glass casing. The strength of the Stockman is that it puts am empasis on hard work without compromising its subtle beauty. Room Size From 125sq.ft. to 250sq.ft. (room length X room width=sq.ft. )We determine the room size for a fan based on the amount of airflow the fan produces (CFM) and the fan blade span (measured in inches).